Rehabbing Jeremy Hellickson extended his losing streak to four (although I’m not sure exactly why since he only allowed one run ...yet another scoring rule I don’t understand). But neither Jake Thompson nor Doug Mathis were exactly stellar since they gave up 5 earned runs between themselves. Doug Mathis does deserved some points for just getting through 4 innings leaving some flex in the bullpen for today’s game in Pawtucket. Mikie Mahtook’s home run came late, but it came. He remains the most reliable Bulls hitter. Jeremy Moore delivered two perfect throws to the plate to prevent runs and two double plays show that it could have been worse. Some (much) credit must go to Indianapolis' Casey Sadler, who pitched a fine game for the Indians. 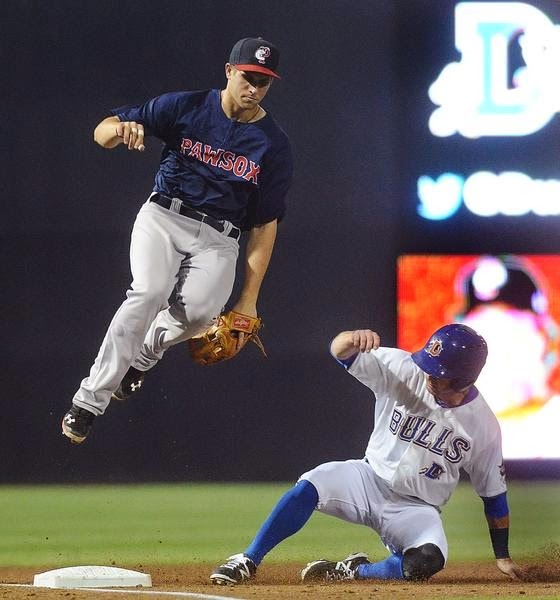 The Bulls split a 4-game home series with the PawSox early in June. 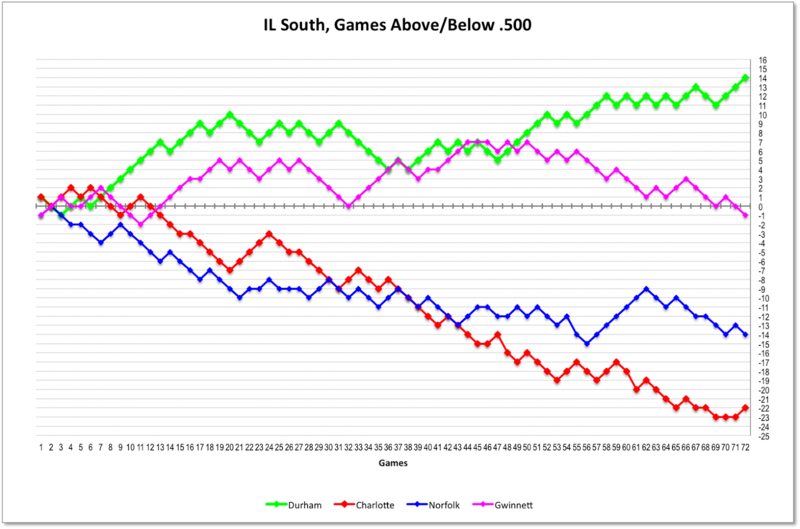 The Sox are doing pretty well in what is turning out to be the most competitive division in the IL. It looks like the Bulls have a slight edge in pitching and Merrill Kelly gets a start tonight ... a good thing. Should be a good series if the Bulls can get past knuckleballer Wright tonight. Leslie Anderson continues doing well for the league-leading Yomiuri Giants (Japan Central League. A slash line of .311/.367/.467 with 31 RBI looks very good. J.D. Martin is doing OK as a starter for the Samsung Lions in Korea. How much baseball information should we get for free? That’s the question that comes to mind as the Herald-Sun went behind a paywall and Durham Bulls fans who don’t subscribe to the Herald-Sun lost what was essentially our only source of independent reportage. Over the years that I’ve been doing this blog I have routinely linked to newspaper accounts of the games and other interesting (if not always relevant) baseball news. In practice that has meant primarily the Herald-Sun and, for a couple of years, Durham’s Independent Weekly. On rare occasions Raleigh’s News & Observer will have a reporter on the scene, but reportage on the Bulls outside of the Herald-Sun is cut and pasted from the Bulls’ press release. And that’s what the Herald-Sun does when the Bulls are on the road. To be fair, that’s also what the home town papers of all the Triple A teams seem to do. Some home town papers do considerably less than the Herald-Sun even when the teams are home. This year, as far as I can tell, the only regular home game reportage has been the Herald-Sun. So the question is, for me, what is it worth? And what should I then provide to readers of this blog? 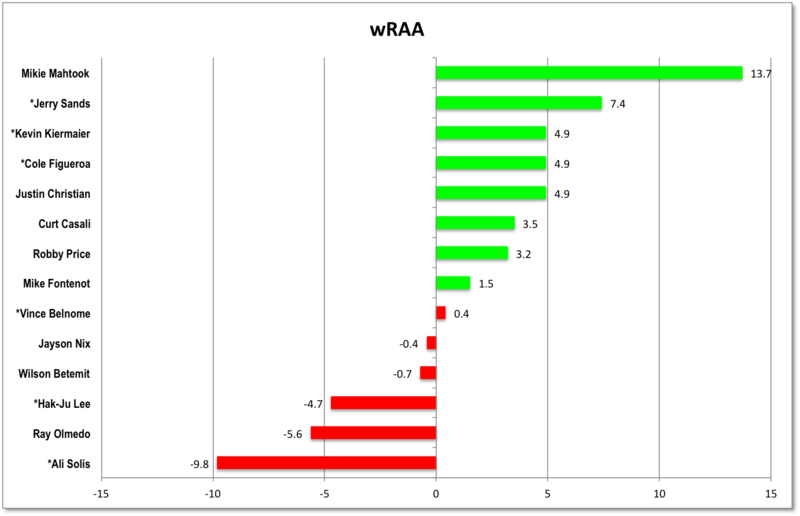 As blogs go, WDBB is a pretty modest enterprise. I don’t allow advertising primarily because it is usually ugly (and doesn’t really pay anything to speak of — but I could probably be bought). Nevertheless, in the last month WDBB has had readers from 42 states and 12 foreign countries. Mostly, mind you, visitsors come from North Carolina (59%), but more from Raleigh (21%) than Durham (18%). So, if I link to the Herald-Sun site, and assuming all the Durham folks reading WDBB already subscribe to the Herald-Sun, 82% of WDBB readers would have to pay to see it. That isn’t going to happen. They aren’t likely to pay and, unless something changes, I am not likely to link. So, why don’t I just pay the $10 a month, and then tell everyone what the Herald-Sun said? That’s legal (maybe) and that’s what I’m thinking about doing. My preference, however, is to provide a link for every comment of fact that I put in the blog. On the other hand, why doesn’t the Herald-Sun get its ad sales crew’s act together and figure out what to sell on specific pages of the website? For the Bulls stories you'd think Mellow Mushroom, Tyler’s Taproom and Tobacco Road would be interested. Or, for that matter, what about Durham Bulls ads? Maybe $10 from a Durham Bulls nutcase like me will get them more than a Moe’s ad that targets Bulls fans on their way to-from the game. As for the Bulls fans from around the country and the world that appear to be interested in the team, isn’t there something to sell them? How about prestige? Or pride in Durham? I mentioned yesterday that I’d written the Herald-Sun, but today I see that even the “contact us” links are now on the other side of the paywall. I don’t expect an answer. More than that, putting their contact info on the other side of the paywall strikes me as near-suicidal for a news gathering organization. It’s the 21st century. Are they expecting their reporters to get their tips by telephone? A telephone number is on the home page. I dialed it. Got a robot. I wonder if I could even buy a Herald-Sun at the ball park? Does anyone know? Is the print edition of the Herald-Sun available at a news stand anywhere around the DBAP? This is a lengthy way of explaining why WDBB has stopped providing links to the Herald-Sun. They have a well-above average reporting crew and if you are a Herald-Sun subscriber I commend their work to you. Their coverage is surely better that the amateurish stuff we do here at WDBB. But it’s beginning to look like we are the only independent voice you’ve got — and that should really scare you. Note: The Tampa Bay Times (née St. Petersburg Times) also has a paywall up, but they at least let you visit a few times a month for free. We don't link to them either. 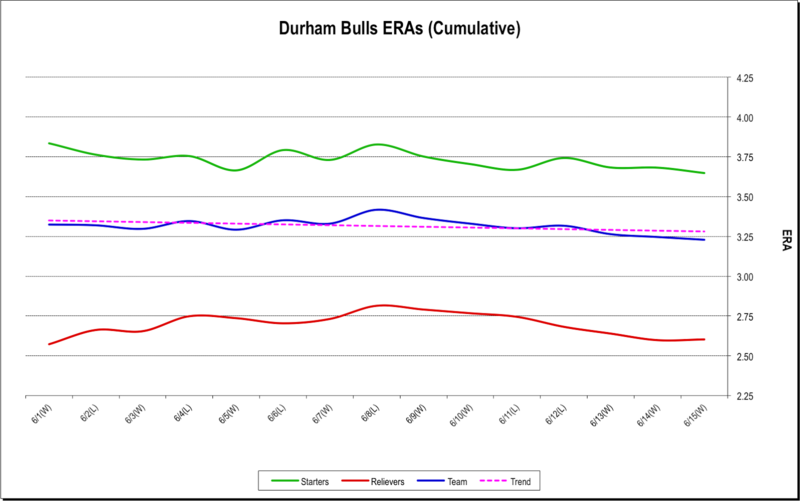 As we mentioned yesterday, the stats on the new Durham Bull Jeremy Moore weren’t all that promising, but it seems that he was injured at the end of spring training. Looking back, some of the bloggers were putting him in contention to stick with the Rays at the end of spring. He’s certainly making his mark. An RBI double in the 2nd inning and a beautiful grand slam in the 5th accounted for five of the Bulls’ runs in the game. So let’s welcome him to the team. And let’s not forget catcher Curt Casali, who had two RBIs, or Ray Olmedo, who had the other one. A good night for Bulls hitters. And then there was Steve Geltz. We like him. We liked his work as a pitcher last year. After 50 games away from the team on a drug suspension we didn’t expect much, but he simply blew three batters away. His return creates a roster problem once Alex Colome is on his way back from the Rays after tonight’s game in Baltimore. Geltz sure made his statement that he belongs with the Bulls. Cannot pass up the chance to point out the game's quirk. Bottom of the 7th, two outs, Ali Solis batting as DH. Solis hits a "towering" pop up over shortstop Robert Andino's head. Solis does what he's supposed to do, he runs it out. 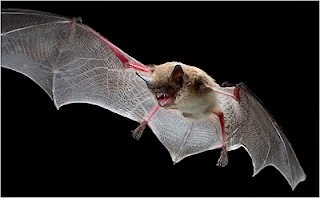 In fact, he keeps on going until he's halfway to second base. That tells you a bit about how "towering" the pop up was. And, you know where's this is going, Andino dropped the ball, picked it up, and began a run down of Solis, who was eventually tagged out. What coach has ever said, "Run it out, but wait on first base just in case he drops the ball?" The Bulls were ahead 3 to 1. Mike Montgomery was doing a stellar job on the mound. The offense was looking good. And it was a pleasant afternoon at the DBAP, the sort of day we love. We were a bit puzzled when Montgomery left. And are now very concerned to learn that it was because of elbow discomfort (see the Herald-Sun link). Nevertheless, even after the Chiefs tied it up in the 6th we were still expecting the Bulls to pull it off. Then came an ugly 8th. On our scoresheet we second-guessed Charlie Montoyo after the first batter doubled off of Brandon Gomes and the next batter, the best hitter in the International League, Steven Souza, was not given an intentional pass. But that’s not what Montoyo does. He’s only ordered one so far this year. 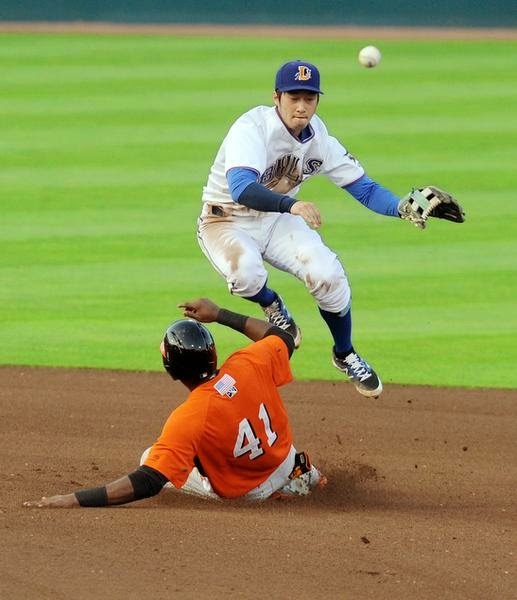 Souza singled the runner to 3B and the Chiefs were off, eventually scoring four runs off of two Durham Bulls pitchers. On the other hand, as much as it pains me to say so, the Syracuse Chiefs are clearly the best team in the IL today. They mopped the floor with the Bulls and the Bulls are a pretty decent team themselves. This will change, of course, depending on the whims of the baseball gods and the fortunes and management decisions of the parent teams. They’ve got talent and seem to be well-managed by former Montgomery Biscuits manager Billy Gardner. They have taken eight games from the Bulls this year. 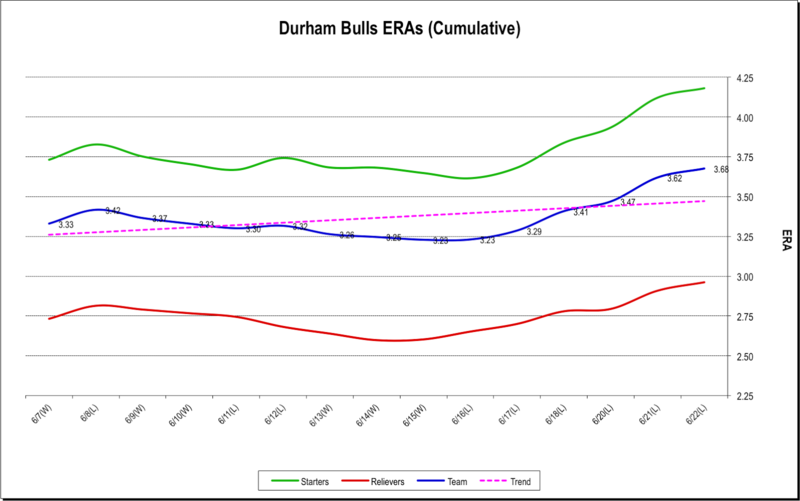 That has not been done in Bulls Triple A history, according to broadcaster Kinas. So, credit where credit is due. The Bulls will not see them again this year unless they both make it through the first round of the playoffs. Now that would be a rematch worth watching. On their last road trip the Bulls split a four-game series with the Pittsburgh affiliate, the Indianapolis Indians. Plus, it happens that the Pirates are playing the Rays today as well. The Indians lead their division of the IL and also lead the Bulls in every category in this table (but not by much). The Bulls have their work cut out for them today, and for the rest of the week. Cole Figueroa is on his way back (already there?) to the Tampa Bay Rays. 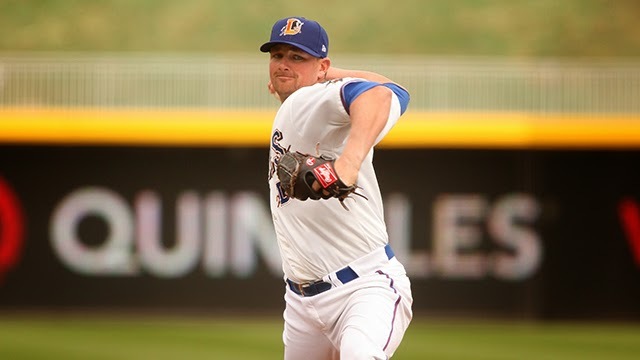 Jerry Sands, who started the year with the Durham Bulls and was expected back in a few weeks, has hurt his wrist and will be going on the disabled list. Single, double, single, single, hit by pitch, double, K (yeah! ), single, walk ... and six runs were in and Doug Mathis came on with two runners on base. A K, then a single, walk (pushing a run in), single, walk, single, and single before the last out and five more runs were in. That could be an historically bad inning for the Bulls, but it would be too painful to check and I’m not sure I’d know how anyhow. How bad was it? 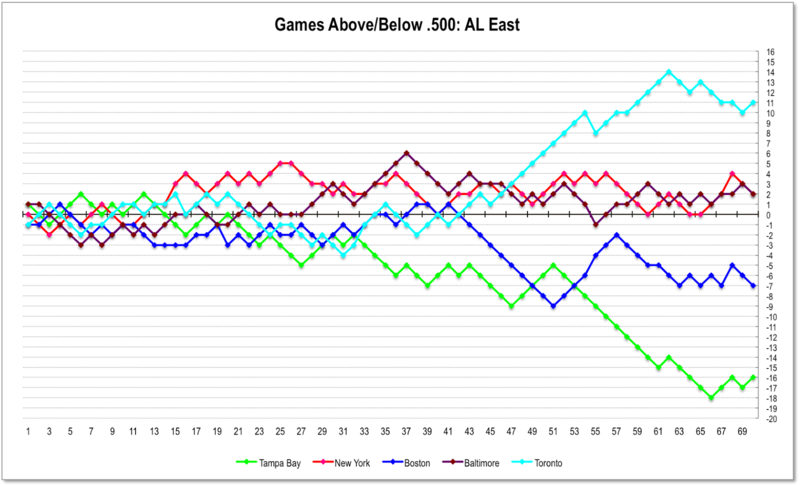 Suffice to say that, as the chart below shows, it pushed the season’s team ERA up by 0.15 points. Usually in trying circumstances like these we find a way to blame the Rays for the Bulls troubles. Not last night. Sad to say that Robby Price took one for the team in the 9th. Although apparently a very different personality, Mr. Price is becoming this year’s Craig Albernaz as the infielder pitches, plays outfield, and goes to "extended spring training" as roster changes require. 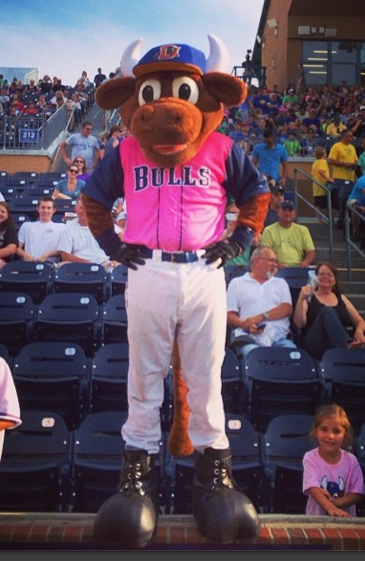 He has become a particularly important Durham Bull. The Rays have a double-header coming up on Friday in Baltimore. Under a relatively new rule they can expand their roster by one player for the one day. 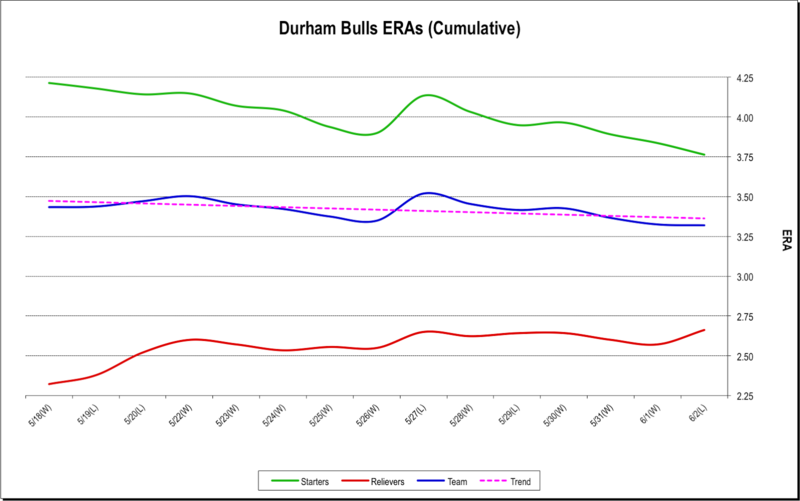 In turn, that means that the Bulls can expect more pitching roster turmoil (see, we can blame something on the Rays after all). It might mean Hellickson will leave for Baltimore, but he will likely have to show significant improvement over his last two outings. The Durham Bulls returned home to a field that looks as bad as I’ve ever seen it in my time going to the DBAP. Scott Strickland will surely have it in shape by the All-Star game, but (and this is coming from someone who has vast experience in killing grass and other forms of plant life) the turf has a long way to go. I did not get a chance to chat with him, and I’m sure he got tired of answering questions last night, but it’s ugly out there. As was the pitching. Matt Andriese had his worst night of the year, only going four innings as he served up 6 runs (including 2 homers). When he led off the 5th inning by giving up two doubles, C.J. Riefenhauser came in to throw some gasoline on the fire. Not a good night for either pitcher. The Bulls are cold. We can hope Mike Montgomery will help turn things around today. The Syracuse Chiefs are the Triple A team of the Washington Nationals. At 42-30, they lead the International League 6-team North Division by 2 games. [standings] If matched up across the divisions, Syracuse and Indianapolis would be tied and the Bulls would be a full game behind both teams. These teams are very well-matched, but the Chiefs have a series edge since they won every game of a 4-game series in Syracuse in early May. They arrive from Norfolk on a 3-game winning streak. The Bulls are coming off a 3-game losing streak, a very long road trip, and a rare day off. So this is a chance for the Bulls to show us what they’ve got. They should be able to beat these guys. Meanwhile, I love pointing out that the Durham Bulls manager, Charlie Montoyo, has been named manager of the International League’s All-Star Team. Congratulations. Well-deserved. Brandon Guyer, who had been rehabbing with the Bulls while they were on the road, has been activated and Ray’s outfielder David DeJesus has been put on the DL with a broken hand. That probably means that Jerry Sands is going to stay with the Rays a bit longer. Good for him, but it means that the Bulls are back to just two outfielders on the roster. Guyer started in Thursday night’s game against Houston. Enny Romero has now had two very decent starts, only to end up with a loss and last night’s no-decision. He’s coming along very well. But C.J. Riefenhauser got tagged with a two-run homer in the 8th and that was enough to win. Unfortunately, when the Bulls got runners in scoring position, they couldn’t get them home (they left 11 runners on base), so while they outperformed the Bats in most categories, they still lost the game. Veteran Shelley Duncan, who played for the Durham Bulls last year was on the field in a Louisville Bats uniform, batting as DH. He had a key hit, RBI, and a walk. Duncan is one of those players that we like even when his numbers don’t quite support our enthusiasm. See our review of what he did for us last year. In a feature mentioned at the link and re-printed in that beautiful book, Bull City Summer, Duncan refers to himself as a “hitter”, not a first baseman or a baseball player, just “hitter.” And that’s what he is. Very pleased to see him back in baseball (he was unsigned at the start of the season). Now, if he will just be quiet for another game or two till the Bulls get out of town. Jerry Sands is having a good time as a pinch-hitter with the Rays, even though he broke three bats in one AB in one game (but hit the winning RBI). Last night he had the winning home run. Sure wish he could make it back for the upcoming Home Run Derby. Dan Johnson, Shelley Duncan, Jerry Sands, and Wilson Betemit. Could we get Chris Richard back to be the umpire? Now wouldn’t that be fun to watch? 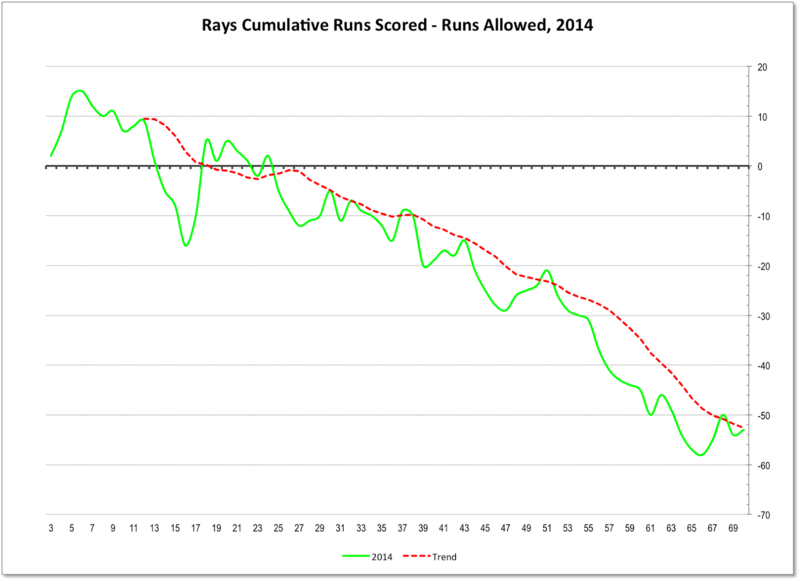 Also at Rays Index is an interesting speculation regarding the holes if the Rays decide to blow themselves up during or after this season. Where would the current Bulls roster fit if they did? As mentioned earlier today, as soon as the Bulls go on the road, the Rays usually start running Durham’s roster through a Cuisinart. LHP Brulio Lara has been assigned to the Montgomery Biscuits. A report out of St. Petersburg says that Rays catcher Ryan Hanigan is coming off the DL and Ali Solis will be assigned back to the Bulls. Solis only had 7 plate appearances in his time with the Rays and did not get a hit. Maybe next time. Pure speculation on my part, but my guess would be that Mayo Acosta is headed back to Extended Spring Training. He’s got some fairly amazing defensive stats in his 6 games. In 9 steal attempts he’s thrown ‘em out 5 times for a 56% rate, and no passed balls. Kirby Yates, he of the spectacular stats (16 saves, 0.36 ERA) is off to St. Petersburg. 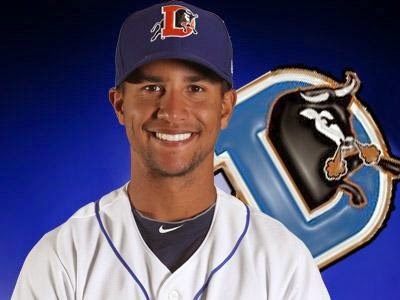 One more hole in the Durham Bulls All-Star squad, but he has worked so hard for the chance. Last night was the worst offensive performance by the Bulls this year. Just three hits (two singles and a double) and no walks added up to a team OPS of a sorrowful .233. Meanwhile the erratic Enny Romero gave up 6 runs in 3 innings, which could not be overcome. 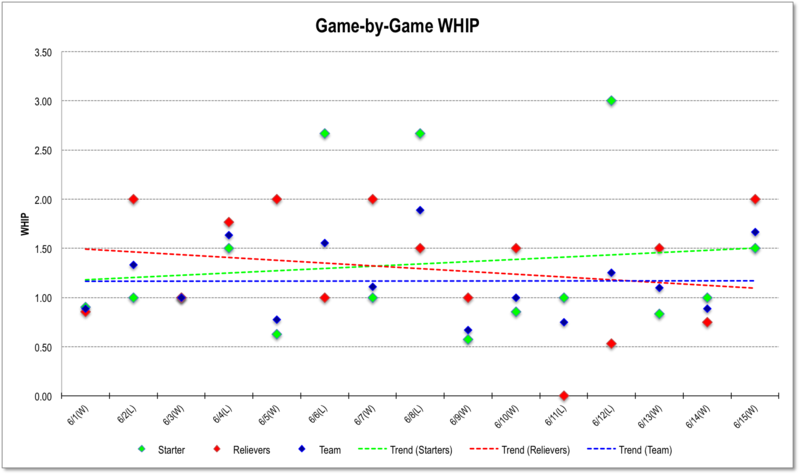 Nevertheless, it was an improvement over his start on May 27 when he gave up 8 runs in 1⅔ innings. Merrill Kelly had six innings in relief (! ), and did just fine. The Tides are back. The Bulls last played them on April 21, in Norfolk. The Baltimore Orioles Triple-A franchise recently ran off six wins in a row, but they lost last night to the RailRaiders to break the string. 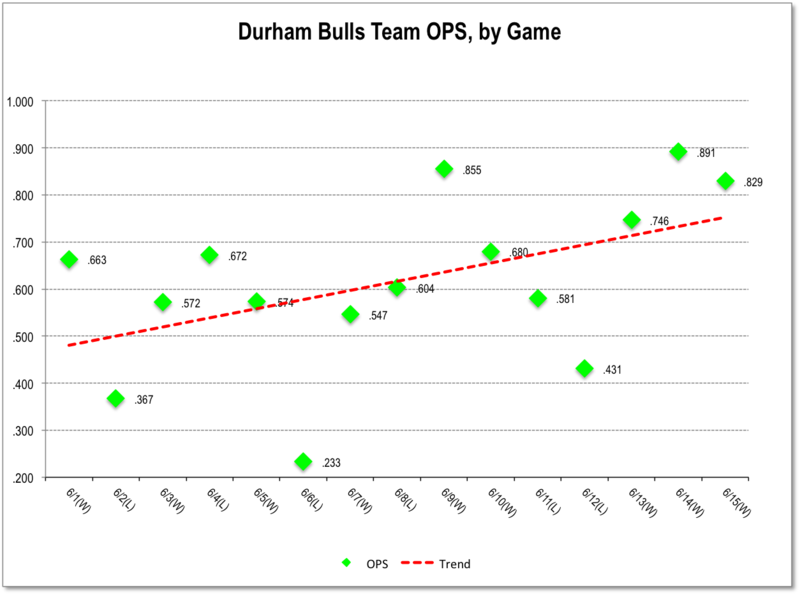 What’s worth noticing in the table is that they lead the Bulls in hitting both average and OPS. 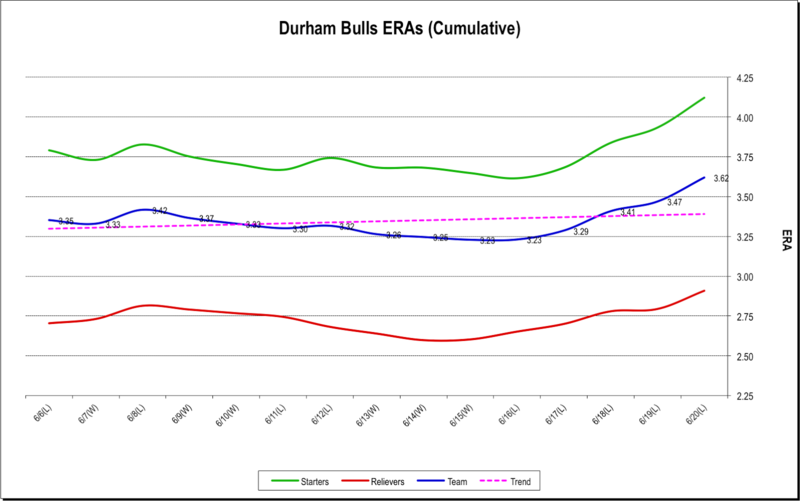 To win the Bulls are going to have to go after their weakness, their pitching, which shows up in their ERA and the distorted Pythagorean Expectation. Two runs in the 8th won the game, but let’s point out the quirky stuff before getting to that. Three double plays helped keep young Mr. Alex Colome out of trouble last night. In fact, they kept any PawSox runner from even getting to or beyond second base until the 9th inning. Look a bit more closely and you discover that they were three completely different kinds of double plays. And that is the sort of thing we love here. In the 1st the DP was a classic 6-4-3, ground ball to shortstop Hak-Ju Lee, toss to Mike Fontenot covering second, and a nice throw to Wilson Betemit on first to wrap it up. Nice start to the inning. Then in the next inning, with one out and a PawSox runner on first base, the batter struck out and catcher Mayo Acosta (nice to see him in a game, by the way) threw out the runner attempting a steal. K, 2-4 on the scoresheet. The last DP came in the 6th when the PawSox again had one out and a runner on first. This time the batter hit a line drive to right field, Justin Christian caught it and threw to 1B Wilson Betemit to double off the runner. 9, 9-3 on the scoresheet. So, if you now check out the box score you will see that Colome only let 5 guys on base in the game (4 singles and a walk), and of those 3 were ensnared in double plays. That is a terrific 8 innings of baseball. Nevertheless, picking up the Bulls seventh shutout was not entirely easy. First they had to get some runs across and they never did solve knuckleballing PawSoxer Steven Wright. They did load the bases in the 3rd with none out, but could not score. 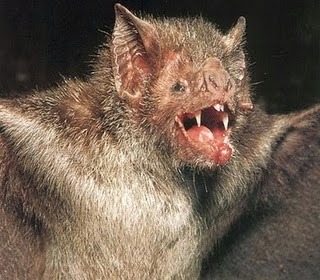 They had to wait until they could deal with a more conventional guy in the 8th to get some runs across. In that inning they loaded the bases with one out. and a ground ball infield single by Justin Christian scored Hak-Ju Lee and a sac fly by Vince Belnome brought Mikie Mahtook home. Closer Kirby Yates gave us a thrill in the 9th by serving up a leadoff triple in the 9th, then walking the fastest guy on the PawSox team, Mookie Betts. Yates was thereby doing his part for all of our cardio-vascular systems (I was watching from the top of the Monster by then). Coach Neil Allen came out for a talk (wonder what they say when they get out there?). Yates got the next three batters and all was right in the world. Kevin Kiermaier hit a home run for the Tampa Bay Rays and Jerry Sands got his first major league hit, an RBI single last night. The Rays, unfortunately, lost, and have now dropped 10 in a row. I could not go to the game last night. I didn’t even get to my radio until the bottom of the 7th inning where I learned that, contrary to my expectation, Alex Colome had done just fine before handing the game off to Merrill Kelly. The Bulls were ahead 3-0 and I figured that since Kelly was in things were OK.
More than OK. By the end of the inning the Bulls picked up 6 more runs on four singles, a double, a Jerry Sands home run, and an IronPig fielding error. Justin Christian homered for the 10th run of the game in the 8th inning. Bulls pitchers got their 6th shutout of the season. 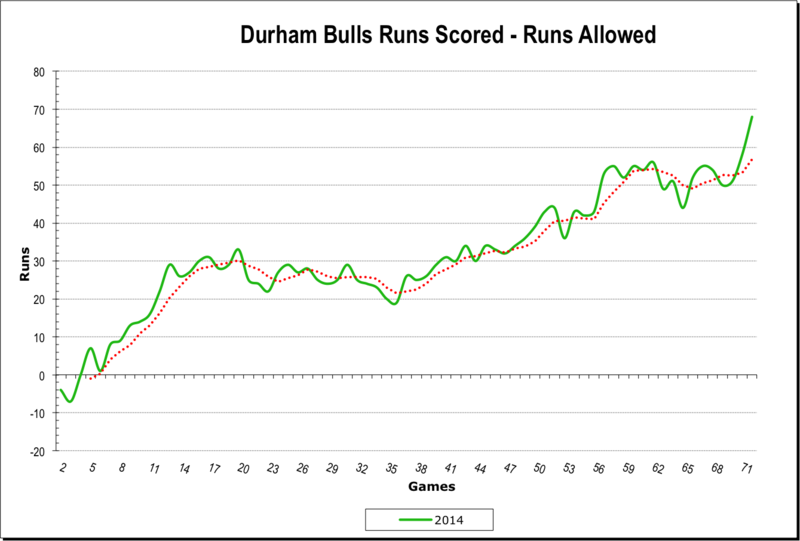 Bulls hitters created the biggest win margin of the year. Gwinnett lost, opening up a 3½ game spread. The Bulls are now 11 games over .500, their best mark of the year. Things are right with the world. Meanwhile, I have a question for those who listened/watched the game: Why was Vince Belnome playing left field? I’m guessing that it was Mikie Mahtook’s day off and that Charlie Montoyo wanted to keep Belnome's bat in the lineup instead of Price or Nix. But that didn’t work since he was the only Bull not to get on base last night. About Alex Colome. I assume that readers of this blog know all about the drug suspension. If not, the Herald-Sun story summarizes it. I’m not a very tolerant guy and I find it hard to forgive. Nevertheless, he obviously spent his time away from the game working on his craft, and that’s good for him and for the Bulls. He certainly performed far above my expectations last night. Cole Figueroa started at 3B. Welcome back. The Rays lost to the Red Sox, again, last night. Their only run was a distinctly weird inside-the-park home run by Kevin Kiermaier. Kiermaier started in right field in the place of injured former Bull Wil Myer. In that same game Ali Solis got his first major league start. While in his first AB in the 3rd a pitch went into the dirt, bounced off the catcher’s shin guard, and hit him in the nose. He was taken out of the game. Reports are that his nose is not broken.